FRESNO, CA (KMJ) – A one year-old child is burned in a honey oil lab explosion inside his home. 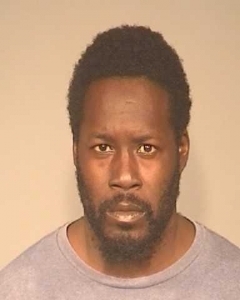 Fresno Police say the boy’s 37 year-old father is allegedly to blame. Detectives responded at 12:30 p.m.Tuesday to a call about a Butane Honey Oil lab at 266 N. Calaveras Street. Sergeant Tietjen says the explosion caused second and third degree burns to the child’s upper body and legs. The little boy was rushed to CRMC by his family. “That bad decision by the father is going to affect this little guy for the rest of his life and that’s just too bad. It breaks my heart,” said Sergeant Tietjen. Narcotics Detectives arrested and booked Young into Fresno County Jail on 4 counts of Child Endangerment. More charges may be filed against him for making and selling the honey oil.